we stand out for the high professionalism in our guild and for the long trajectory that supports our experience. In addition, we have an efficient and real business with which we offer our customer an excellent service and attention, attending to all their needs. Another of our added values ​​is the response and margin of action when delivering our orders, as we have a team of distributors that extend throughout the peninsula, to offer a faster and more comfortable service for all customers of any location. We are committed to quality and savoire faire (know-how), pioneers in cutting-edge technology. Each product is equipped with our Biosttek 100% guarantee for 5 years, designed with the utmost care by our team of engineers. Minimalist designs with elegant finishes, which at the same time do not lose a bit of functionality, always thinking about the satisfaction of our final customer and of course their safety and well-being. Because if we do not feel safe in our own home, where will we do it? El S-100 es un techo que traerá mucha más luz a su hogar, con tecnología de vanguardia y sin perfiles para adaptarse también a la estética de su hogar o negocio y brindar una apariencia más moderna y optimizar todos sus rincones. 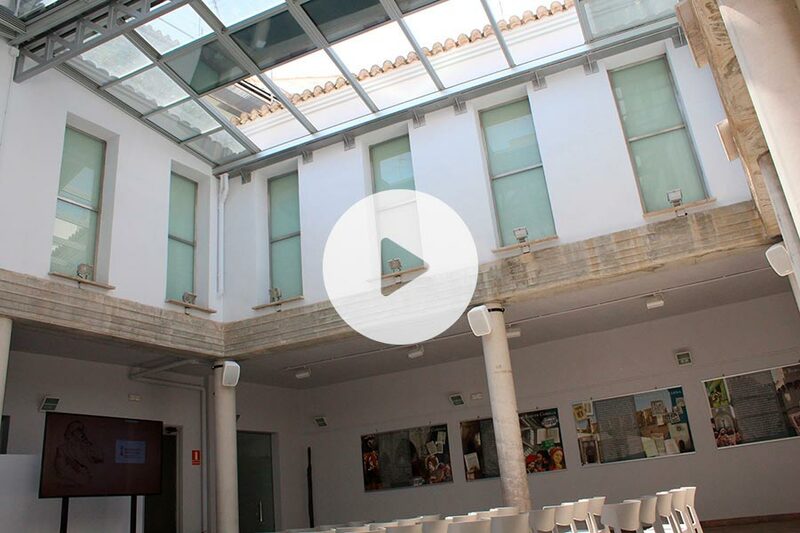 The glass sliding roofs are an option for durability and resistance. Customizable and with the advantage of protecting ourselves from any weather change. Comfort when opening and closing. Lightweight and quality, an effective and useful option for the day to day. Adaptable to the needs of the consumer. Sturdy roofs also customizable, durable and resistant. They are an effective option that provides a certain type of need, such as partially covering your terrace. Designed to gain useful meters of housing, with both acoustic and thermal insulation. It is the most recommended to cover attics, patios, terraces or porches. The most complete in the market, allows all combinations with sliding roofs. Designed especially for areas with high winds and load. At Biosttek we offer you the best products, with high quality materials and excellent professionalism. We are the leading aluminum roofing manufacturer in the sector. In addition our authorized distributors will offer you the best service in installation of aluminum roofs. 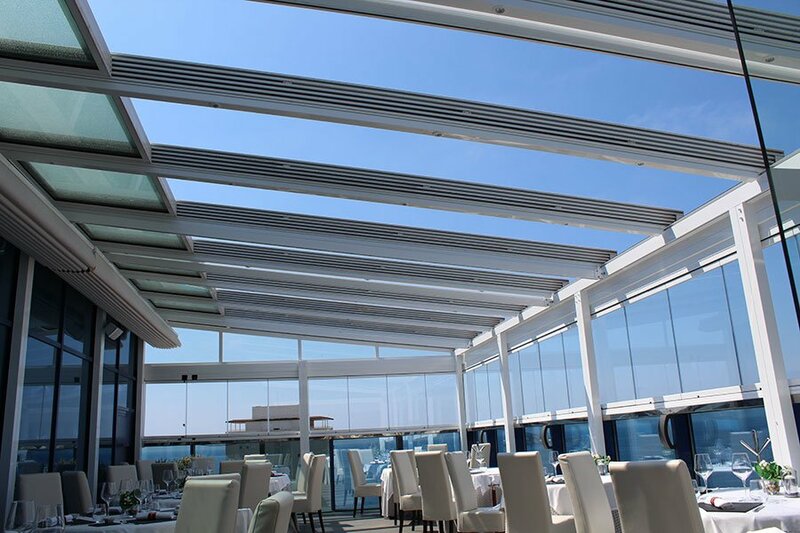 On our website you will find a wide range of products that we can offer, such as mobile or fixed roofs, perfect for creating or expanding new spaces in your home, restaurant or premises. For example, by means of an enclosure of terraces you will be able to enjoy this place every day of the year. 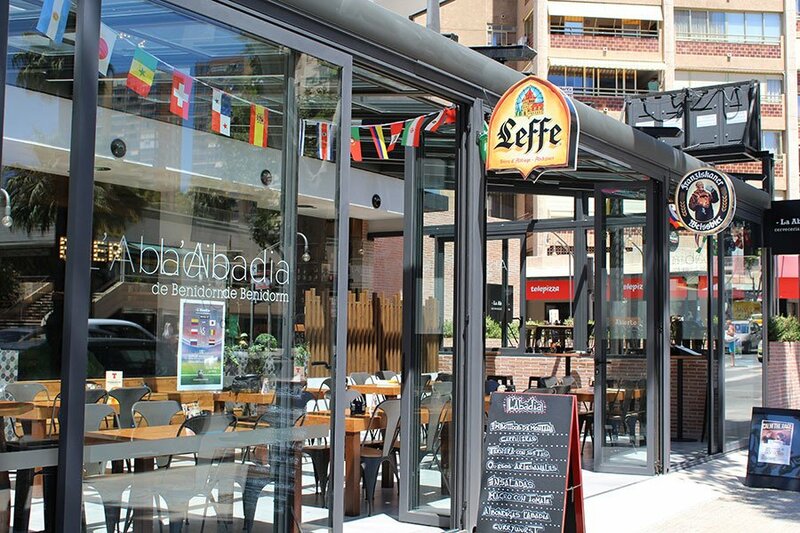 If you have a restaurant or a leisure place, we also have specially created products designed for it. 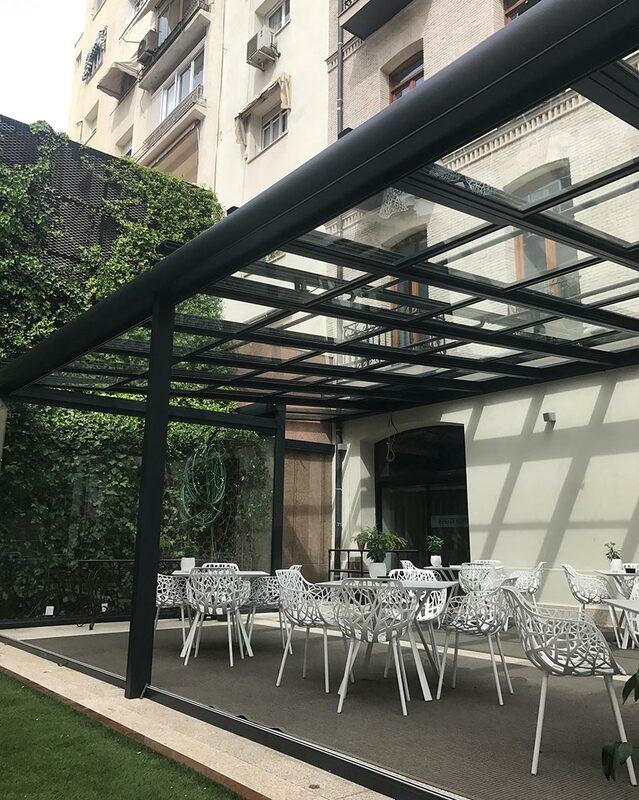 With the aluminum roofs for terraces, you will offer a pleasant service to your customers. 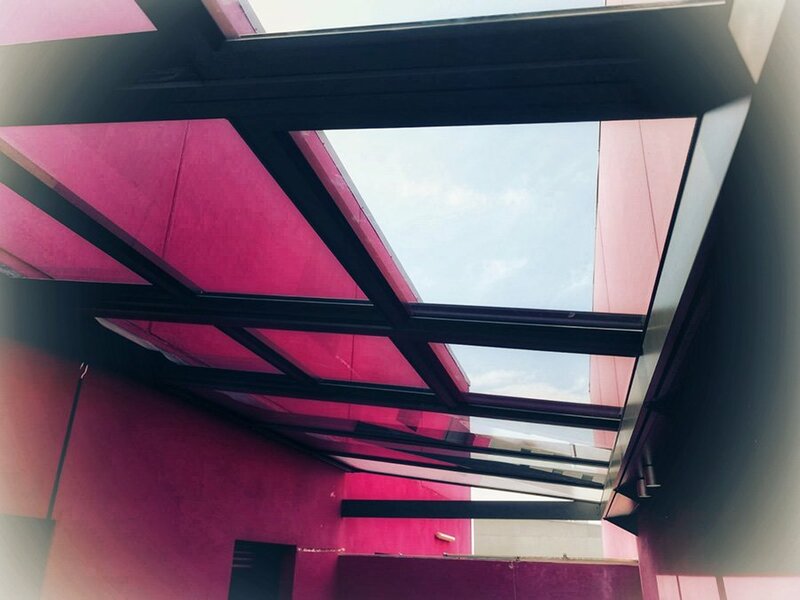 Choose the material that best suits you and best suits your needs, such as fixed glass roofs or mobile polycarbonate roofs, as well as colors, and size, so you can have the perfect product to suit you or your public. Ask us for a budget without commitment and enjoy expanding or creating new areas, Biosttek takes care of the rest! !